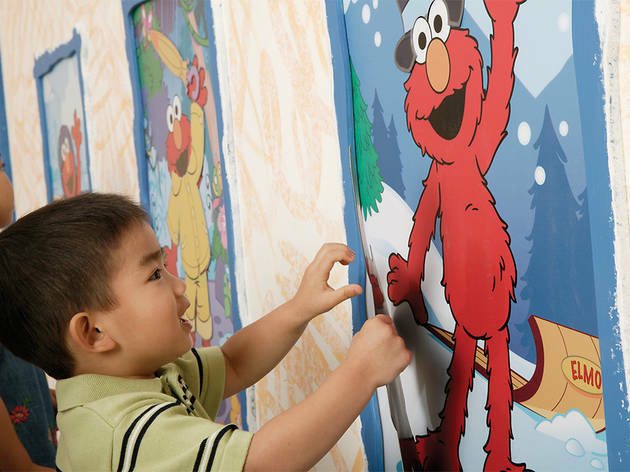 "Sesame Street presents The Body Exhibit"
Explore the way the body works with help from Elmo, Oscar and the rest of the Sesame Street crew. At Liberty Science Center's newest exhibition, kids get schooled by their favorite characters on how different body parts function and learn ways to stay healthy through fun, hands-on activities. The large, interactive exhibit takes youngsters through a re-creation of Sesame Street where they'll get a look inside Oscar's digestive system, pull the lever on a giant sneeze machine and shop for healthy food at Mr. Hooper's Store. Interactive video games, sign language challenges, shadow puppets, puzzles and more keep kids entertained and teach them a thing or two along the way. 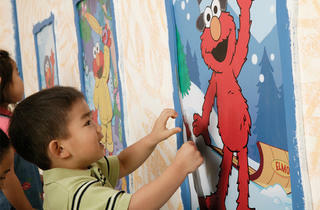 Little ones can even meet Elmo in person on select dates throughout the exhibition. Ages 2 to 8.